CCUSA New Zealand - Summer camp jobs, work and travel experiences, and volunteer adventures in the USA and around the world. CCUSA New Zealand. Providing Exciting Summer Camp Jobs and Work and Travel Adventures in the USA and Around the World! Work at a children's summer camp in the USA, Canada, UK, Russia or Croatia. Explore a variety of paid work options in the USA or Canada for up to 18 months. 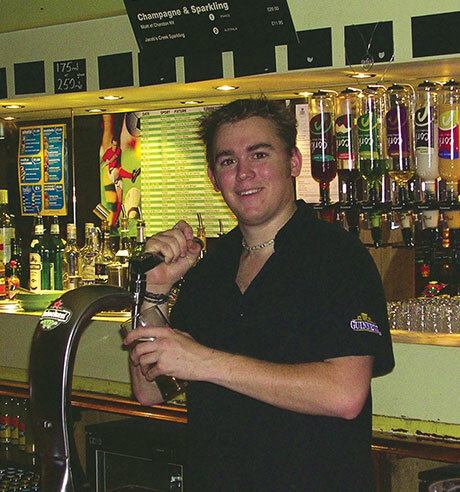 Don't compete with thousands of other Aussies and sort out a job in the UK before you arrive. 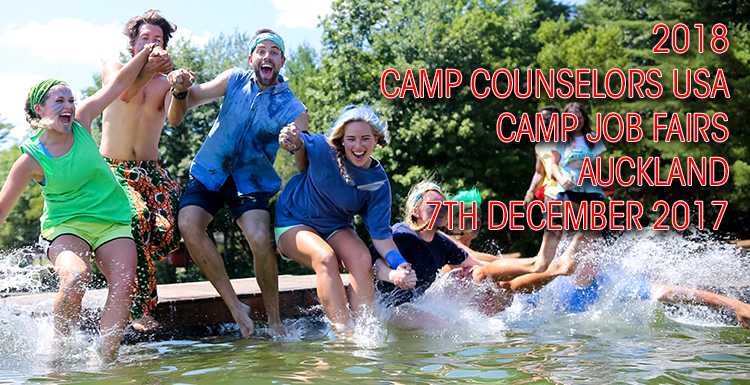 Camp Counselors USA 2019 applications open June 1st. Here is your chance to interview with up to 19 US Summer Camps and land a job on the spot! This website will give you the details of each camp, jobs/skills hiring for, hiring dates and more. 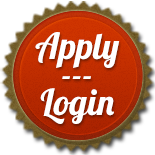 ALSO make sure you sign up now https://footprints.ccusa.com to get your VIP ACCESS PASS - this gives you advance entry to the Camp Job Fair employers.. giving you the best chance to land a job on the spot. Looking to work at a US summer camp in 2018? Applications open? 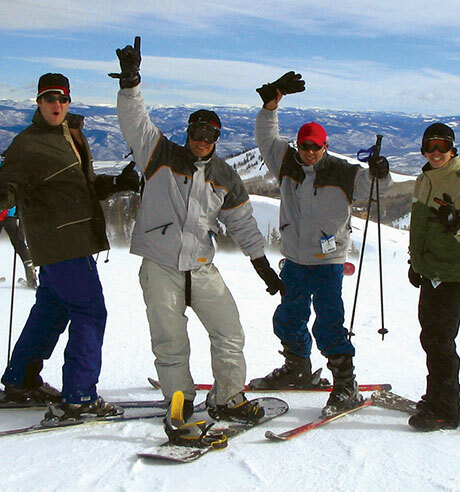 US Ski Resort Jobs - Vail, Breckenridge Aspen & Deer Valley. We're excited to announce we have 200 jobs for Aussies to go and work at Vail, Breckenridge, Aspen/Snowmass Ski Resorts in Colorado and Deer Valley in Utah this American winter through our Working Holiday USA program. Jobs include Ski/Snowboard Instructors, Lift Operations and Hospitality. 100% placed at summer camp again - that is 28 years now! CCUSA continues our commitment to placing Aussies at Summer Camps in the USA! 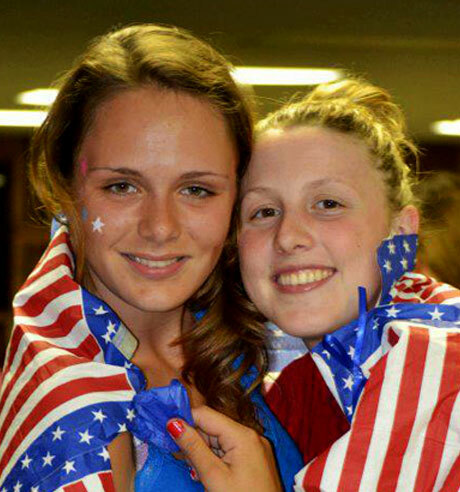 CCUSA has placed 100% of participants at Summer Camps in the USA for 28 years. So what are you waiting for - register NOW so you don't miss out! When other companies are cancelling people off their program in May - CCUSA is placing everyone. So why would you trust your Summer Camp Job placement to anyone else?